Kintail House near Inverness commands a stunning panoramic view of open countryside towards Ben Wyvis. 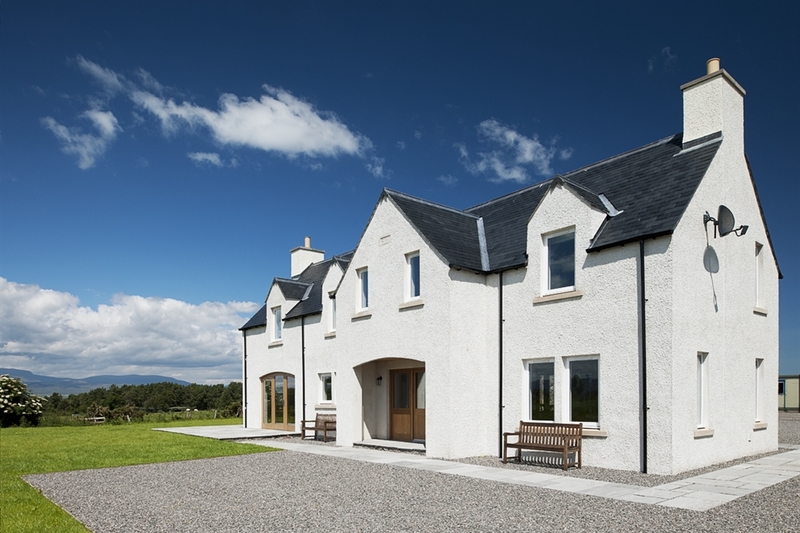 Set in the heart of the Black Isle near Inverness, this small working farm is an idyllic rural setting for our bed & breakfast. For the outdoor enthusiast, there are woodland tracks, with walking/climbing on some of Scotland's best Munroes within a short drive, and ten golf courses in our local area. 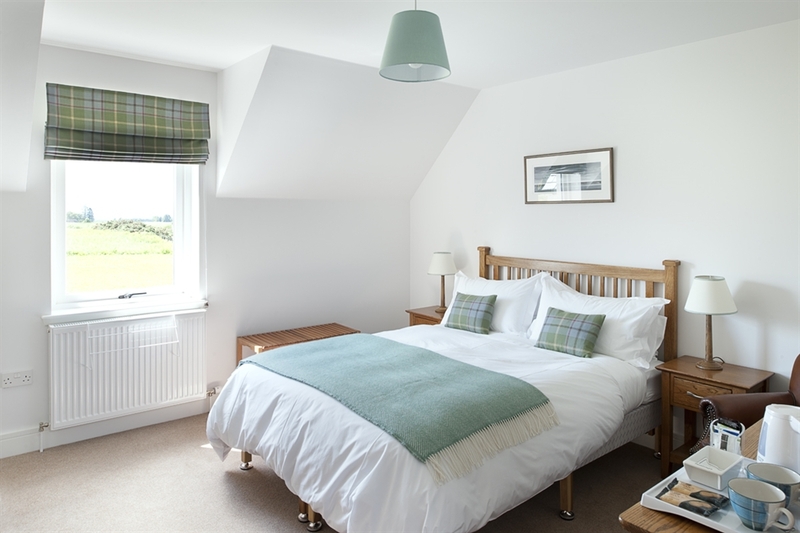 We are an ideal base for exploring the Highlands,only ten minutes from Inverness, and yet only a two hour drive to the North coast and the Isle of Skye. For those who just want to relax and enjoy the area, there are many local attractions. 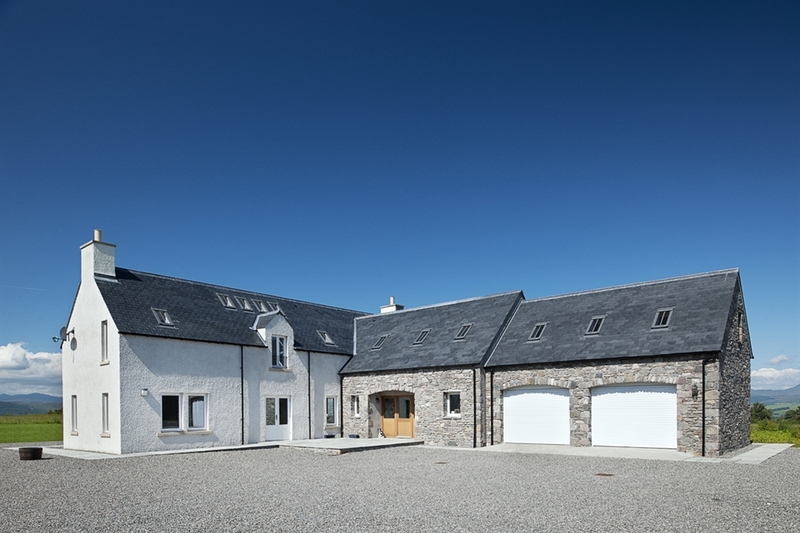 Kintail House is a non-smoking property newly built in 2010. 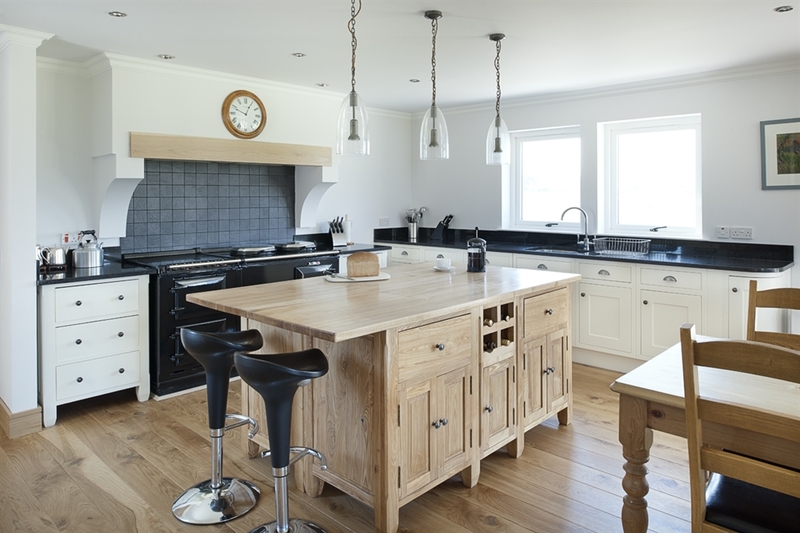 Great attention to detail has been paid to its spacious interior, with a mixture of modern and antique furnishings throughout. 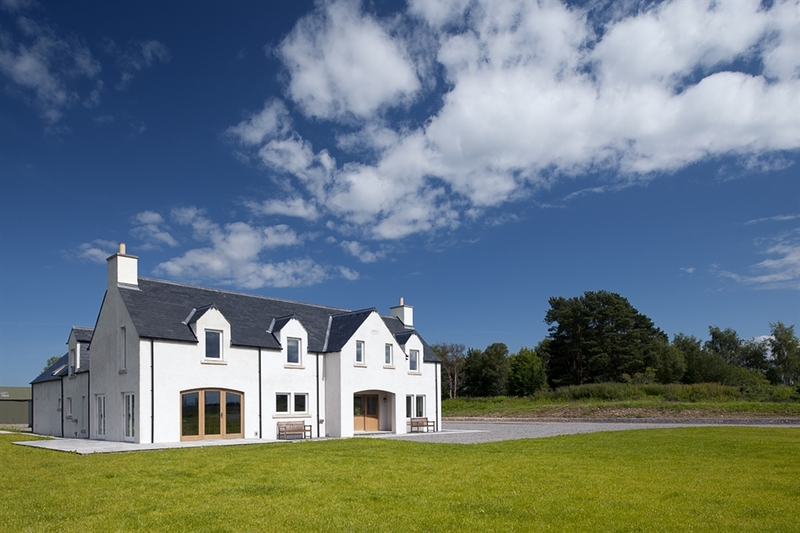 It has the ambiance of a traditional Highland home, with the added comforts of modern day living. 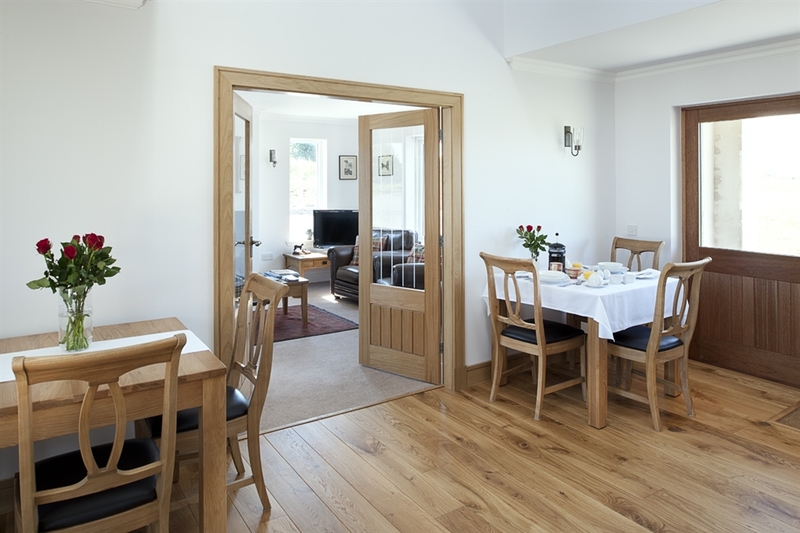 We offer luxury accommodation for our guests with a welcoming living room with open fire, and a spacious dining hall. 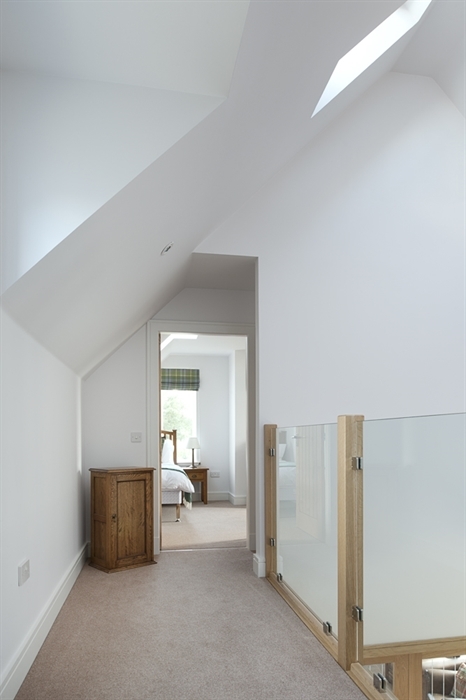 All rooms have complimentary hospitality trays, with towelling robes and toiletries offered for all our guests. 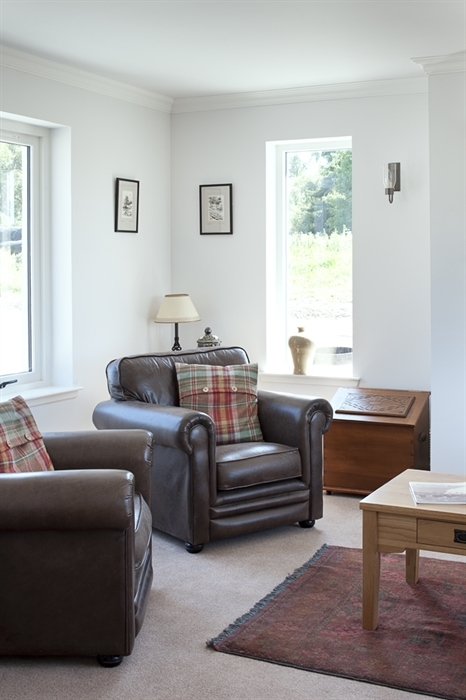 At Kintail House we offer warm and comfortable accommodation with a private lounge with open fire and television, and a spacious dining hall. We try to ensure that guests are at home with us and will do our best to ensure a good stay, be it for one night or a week. 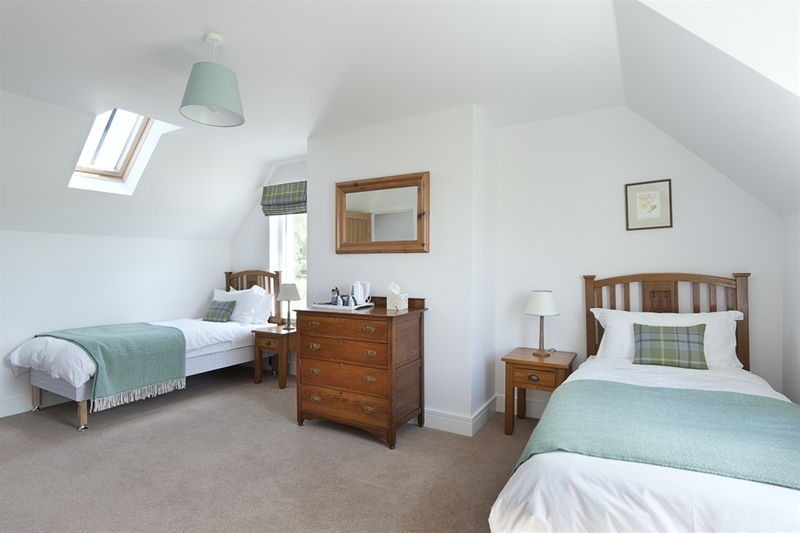 On the first floor we have three bedrooms with accommodation for six people. All our rooms are central heated and come with hospitality trays, T.V. and wifi access. 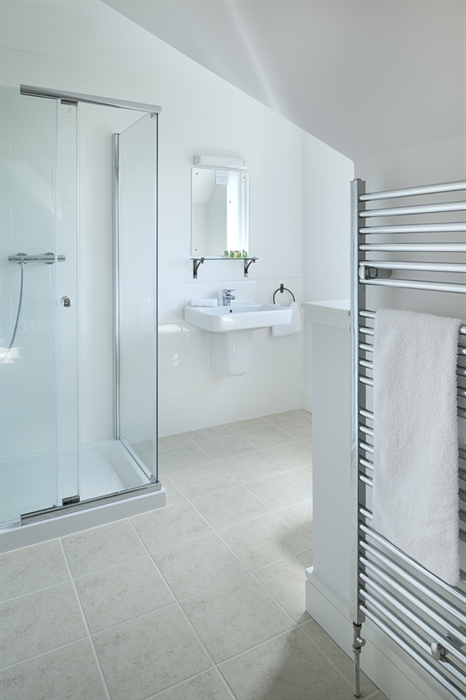 We also offer towelling robes and toiletries for all our guests. 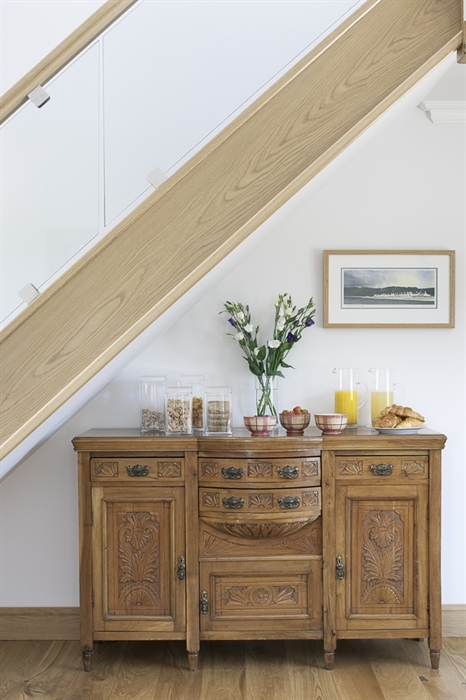 Breakfast is served between 07:30 and 08:30, if required breakfast can be served earlier by prior arrangement. 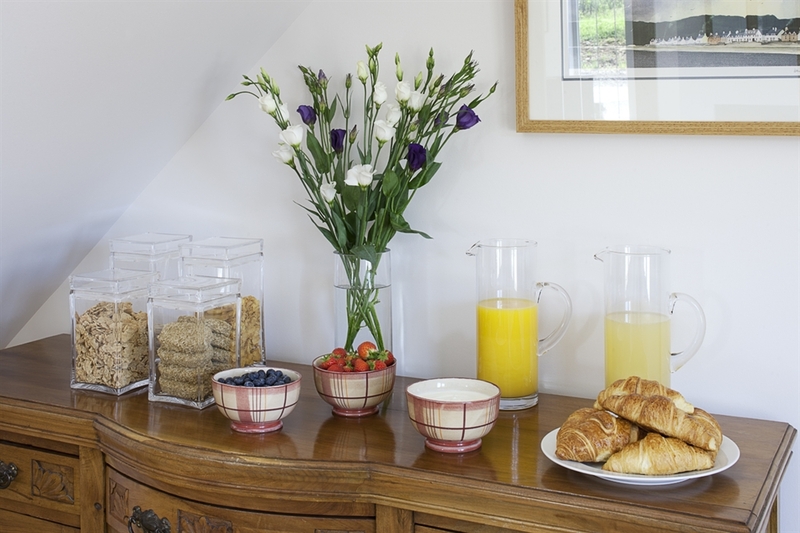 Bed and Breakfast from £37.50 per person per night inclusive of breakfast. There is a £10 supplement for single occupancy, except in July and August when room rates apply. If you prefer you can send a general email or complete our online enquiry form here. Check-in is between 4.30pm and 7.00pm. If you are running late for check in please give us a ring. In the event of cancellation, notification must be made at the latest, the day before arrival. If cancellation is notified on the date of arrival, guests are liable to pay the full amount, unless the room is relet for the night.